Paul Benjamin Mendelsohn (born 3 April 1969) is an Australian actor, who first rose to prominence in Australia for his role in The Year My Voice Broke (1987) and internationally for his role in the crime drama Animal Kingdom (2010). Since then he has had roles in films such as The Dark Knight Rises (2012), Starred Up (2013), Mississippi Grind (2015), and Rogue One: A Star Wars Story (2016). 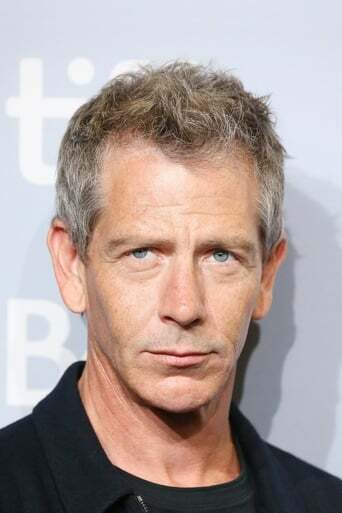 Mendelsohn starred in the Netflix series Bloodline (2015–2017), for which he has won a Primetime Emmy Award for Outstanding Supporting Actor in a Drama Series from two nominations, and received a Golden Globe nomination. Description above from the Wikipedia article Ben Mendelsohn, licensed under CC-BY-SA, full list of contributors on Wikipedia.